Rosemary is an aromatic evergreen shrub that has leaves similar to hemlock needles. The leaves are used as flavouring in foods such as stuffings and roast lamb, pork, chicken and turkey. It is native to the Mediterranean and Asia, but is reasonably hardy in cool climates. It can withstand droughts, surviving a severe lack of water for lengthy periods. 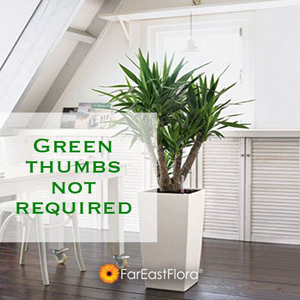 Forms range from upright to trailing; the upright forms can reach 1.5m (5ft) tall, rarely 2m (6ft 7in). The leaves are evergreen, 2–4cm (0.8–1.6in) long and 2–5 mm broad, green above, and white below, with dense, short, woolly hair. The leaves, both fresh and dried, are used in traditional Italian cuisine. They have a bitter, astringent taste and are highly aromatic, which complements a wide variety of foods. Herbal tea can be made from the leaves. When burnt, they give off a mustard-like smell and a smell similar to burning wood, which can be used to flavour foods while barbecuing. Rosemary is high in iron, calcium and vitamin B6. And its extract has been shown to improve the shelf life and heat stability of omega 3-rich oils, which are prone to rancidity. Rosemary is also used as a decorative plant in gardens and has many culinary and medical uses. The plant is said to improve the memory.